​After a three month long absence, ​Premier League football will finally be returning to our lives this week. In what has been an even longer wait, however, lasting just over four years, ​Fulham have finally returned to England's top flight. Coincidentally, the Cottagers' first game back will be against ​Crystal Palace, with the Eagles being the last team to face off against Fulham before they dropped down a division back in 2014. Slaviša Jokanović's side have spent over £70m since their play-off final victory over Aston Villa at Wembley as they bid to avoid a quick return to the ​Championship, whereas Roy Hodgson's side have had to be far more conservative. 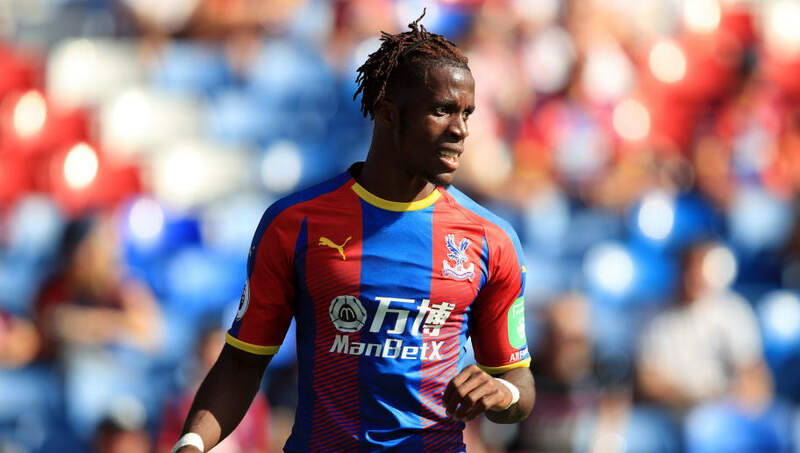 Palace's finances have been tight, restricting them to just three transfers this summer, two of which have been free transfers. Only Cheikhou Kouyate, signed from ​West Ham, has merited a fee, while Max Meyer and Vicente Guaita arrived for nothing.